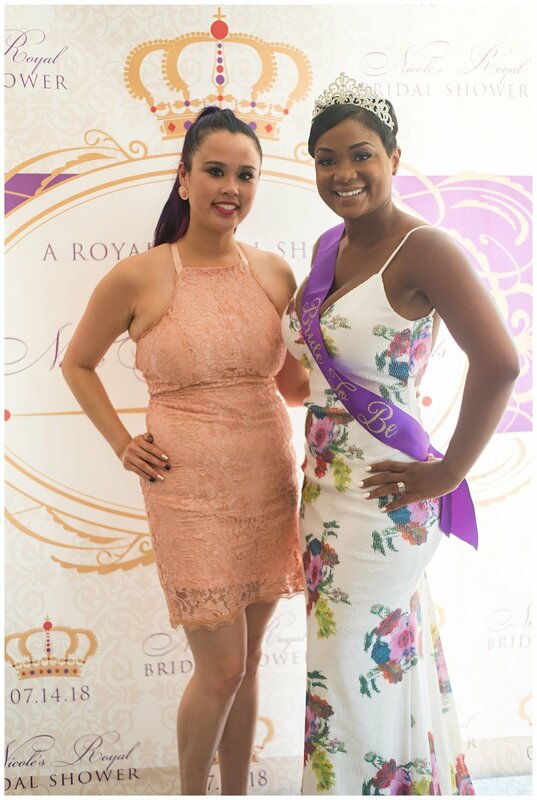 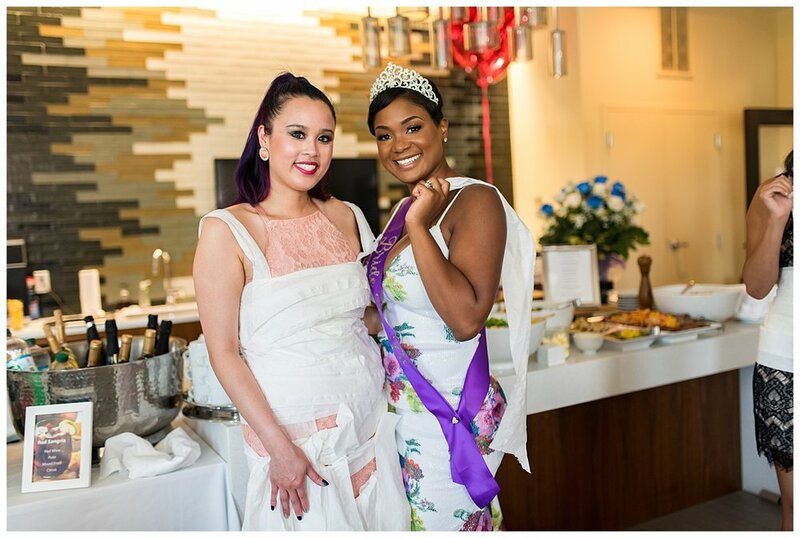 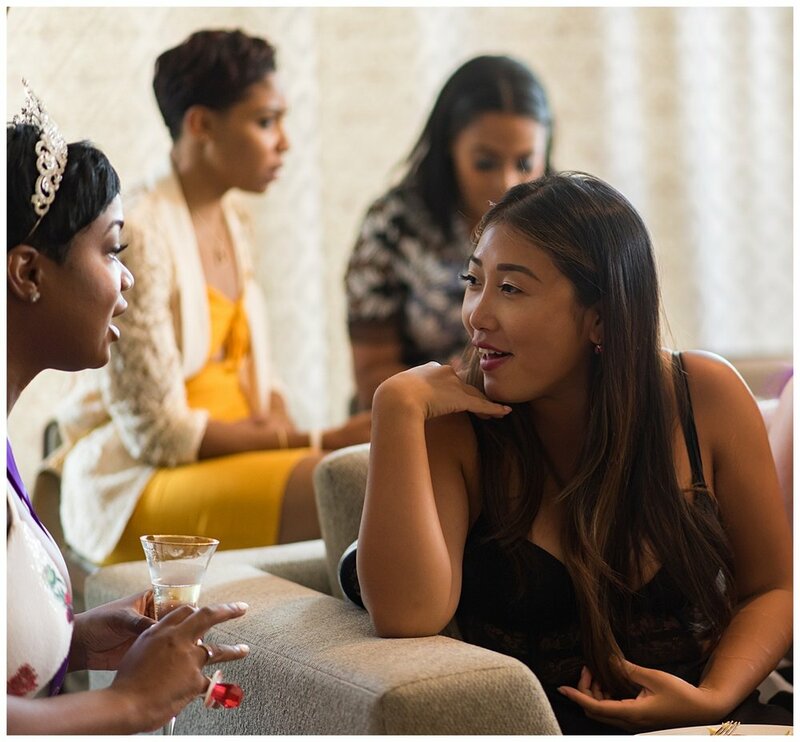 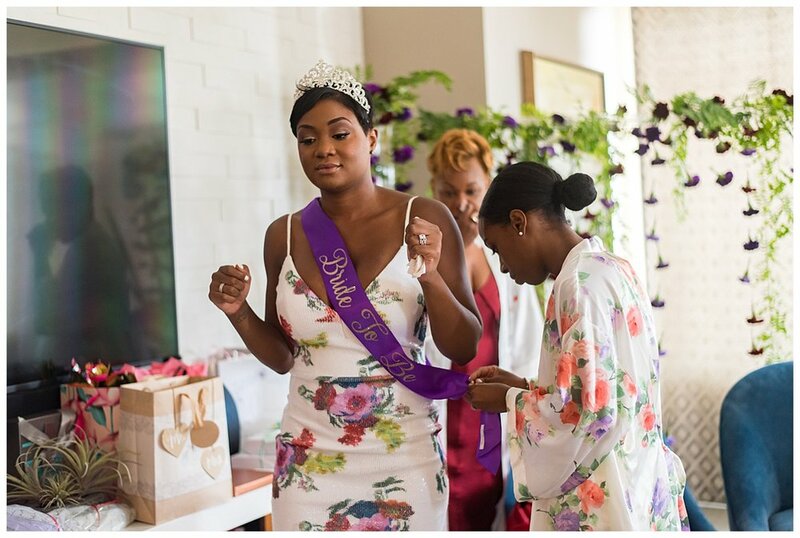 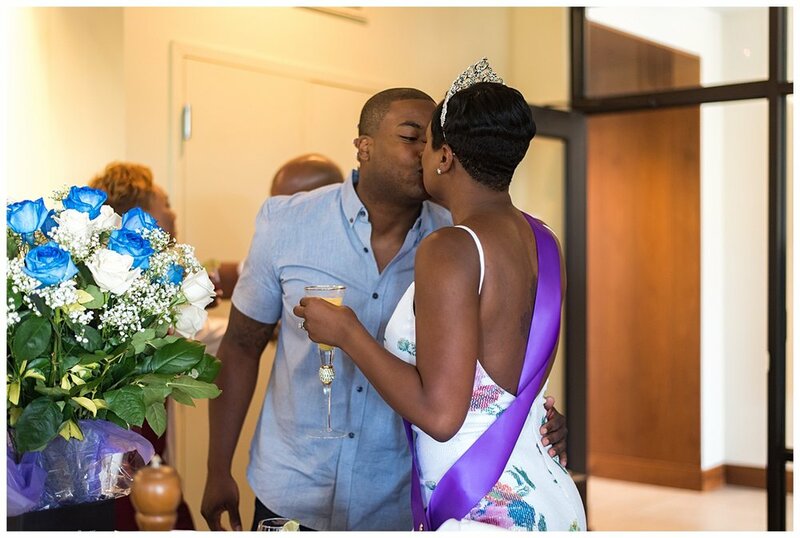 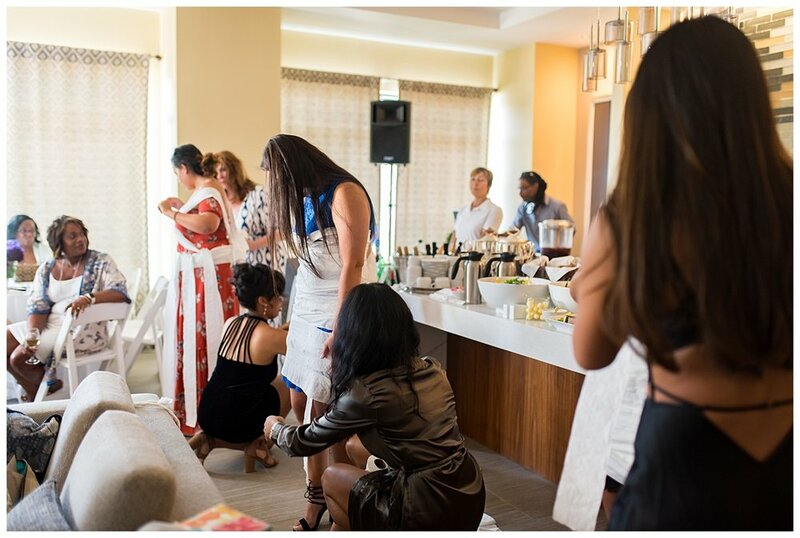 After months of planning, this Boston bride Nicole, had her bridal shower! 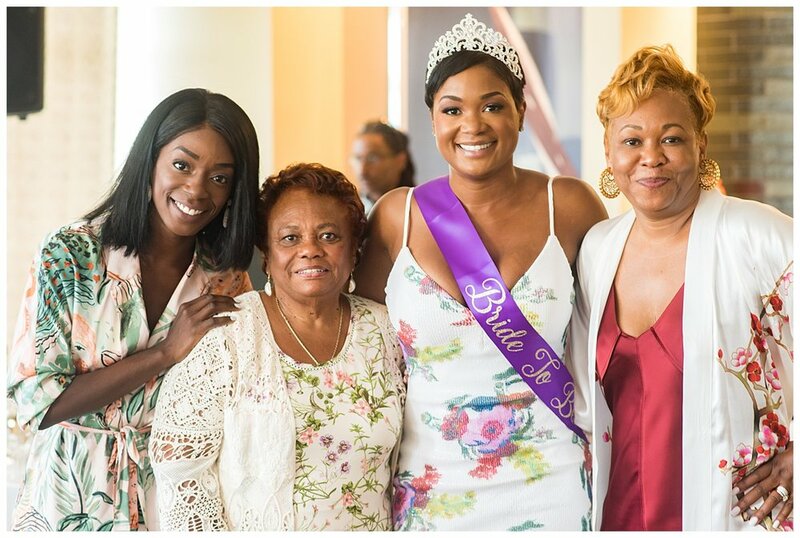 With all of her close friends and family members in attendance, I am so happy I was able to capture this day. 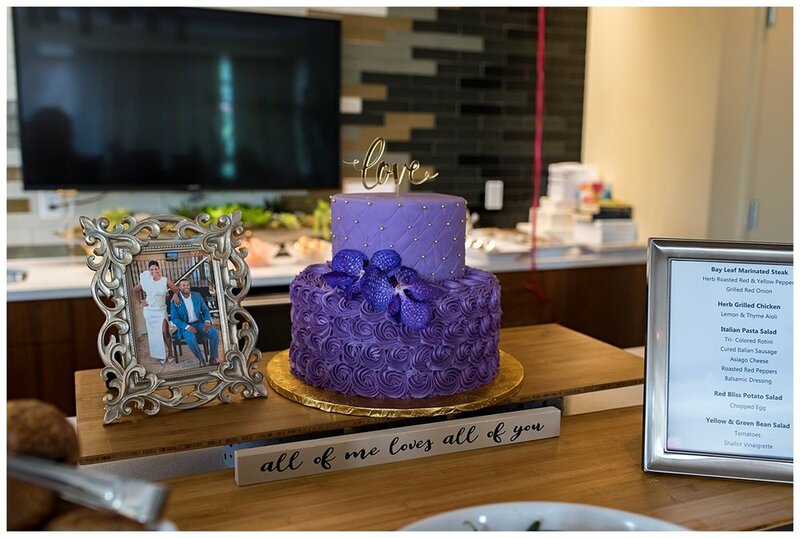 As a wedding photographer in Boston, it's not often that I am asked to photograph a bridal shower. 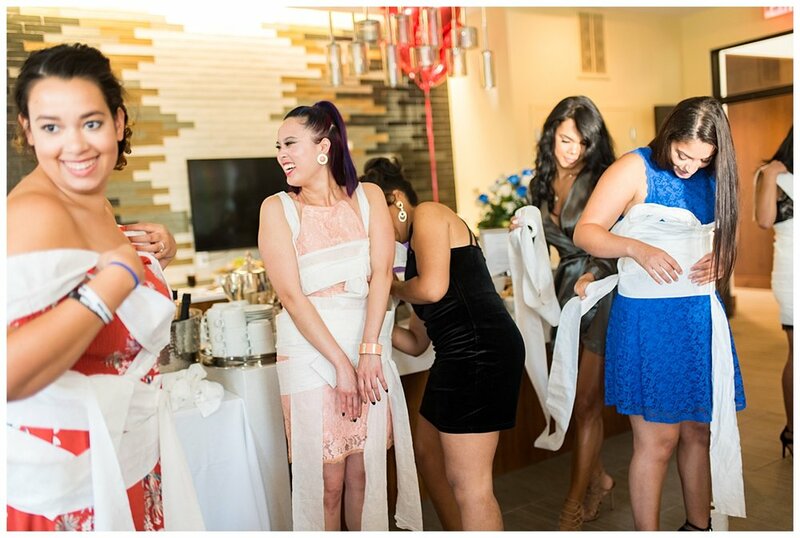 This day was full of fun & games and great memories. 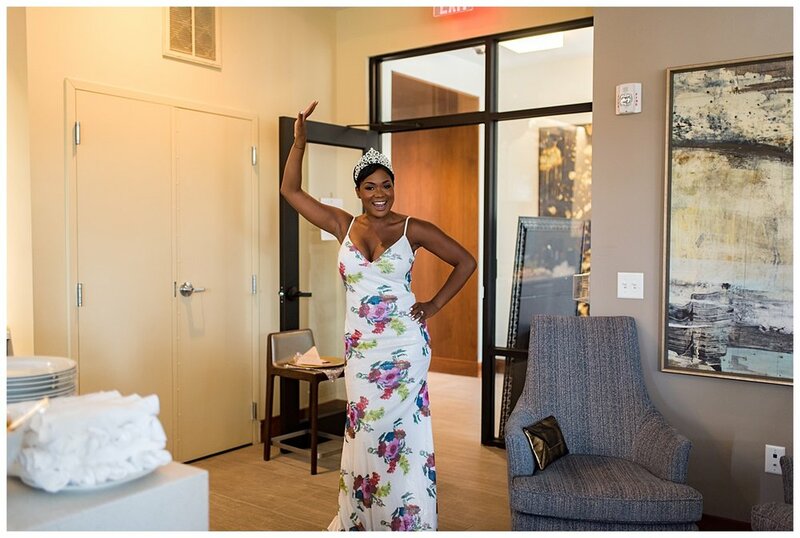 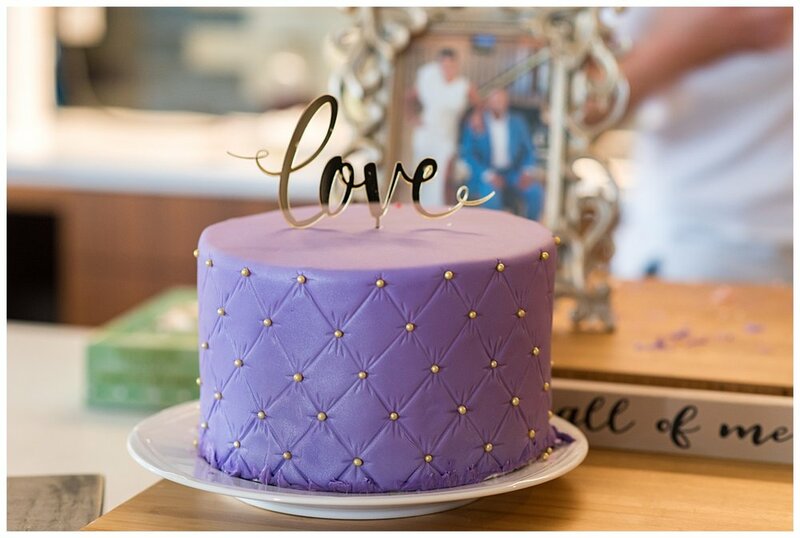 My favorite photographs from Nicole's Bridal shower: a true Boston bride.